Yards maintained by homeowner / occupant. Extended boulevards - meaning a boulevard that is at least 20 feet wide as measured from the roadway to the sidewalk or property line. Liaise with 311 to provide service request information. 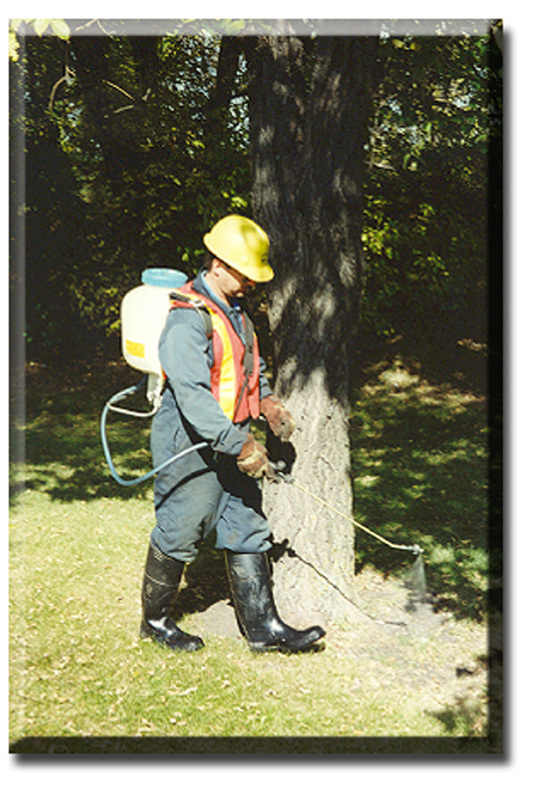 The City's weed control program is changing begining in 2015 due to new provincial legislation (Non-Essential Pesticide Use Regulation under the Environment Act) which restricts traditional pesticide use on lawns. This means that the City can no longer use certain pesticides on grassed boulevards, parks and athletic fields. Instead, the City will be mowing dandelions in these locations. 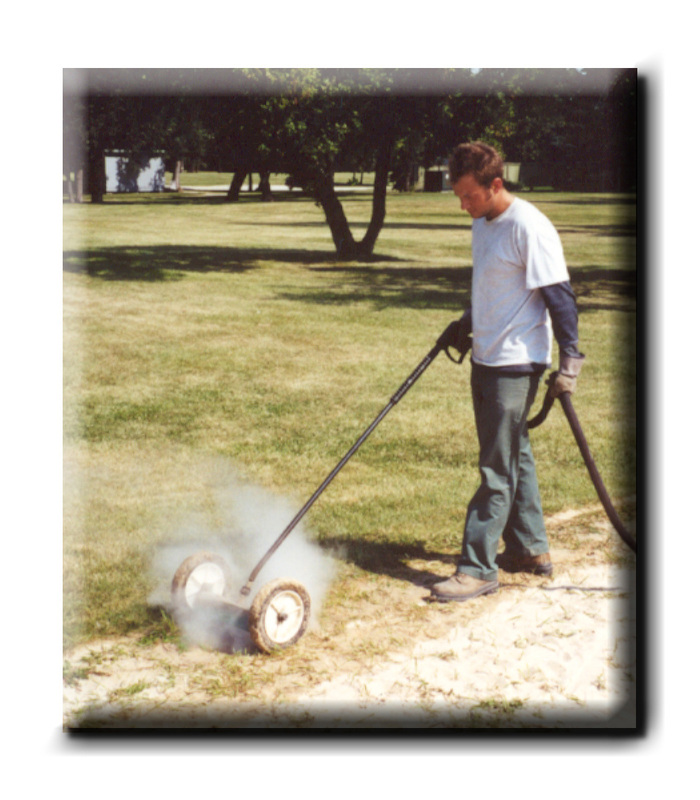 For more information on how you can reduce weeds by keeping a healthy lawn please check out the City of Winnipeg's Organic Lawn Care site. Should you have a weed concern please contact 311.